Those who put up posters without permission can face prosecution for defacement of property as FIRs will now be lodged on complaints against such activities, Delhi Police told the Delhi High Court, on 2 October. The submission was made before a bench of justices Badar Durrez Ahmed and Ashutosh Kumar which is hearing a PIL by a retired army officer contending that advertisements, hoardings, banners, posters and billboards are being put up on residential buildings in violation of the policy and the law. 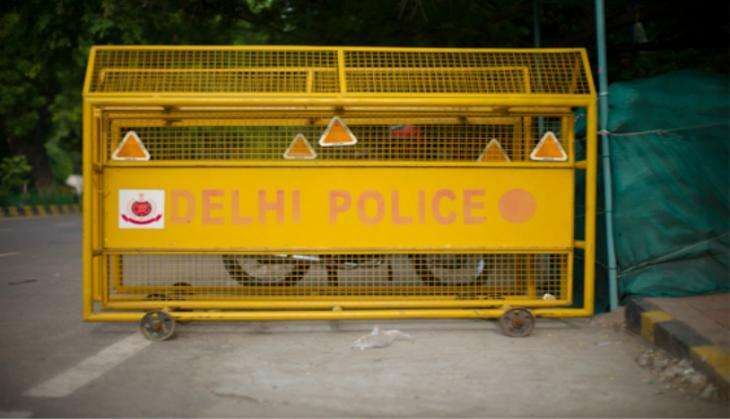 Delhi Police told the bench that its legal cell has issued a memo indicating that, FIRs will be registered under the Delhi Prevention of Defacement of Property Act in case of defacement of property. The response came after the municipal corporations, on an earlier date of hearing, had claimed that one of the "major hurdles" in removal of illegal hoardings in the city was their reappearance due to inaction by police. The corporations had contended before the High Court that wherever immediate action was required, complaints were forwarded to Delhi Police, but "no action was forthcoming" from it. Thereafter, the court sought police response on whether there had been any inaction on its part and, if yes, to take immediate steps to find a remedy. In May last year, the court had ordered the corporations to remove all hoardings, billboards, unipoles and other forms of outdoor advertising which were in violation of the 2007 Outdoor Advertising Policy (OAP). The court, had in September last year, directed the municipal corporations to remove all illegal hoardings at public and private advertisement sites in the national capital within eight weeks by uniformly applying the OAP and provide from time to time status reports of the progress made. It also directed removal of superstructures which are left behind after the hoardings are taken off, saying they be either removed by the corporations or the occupant of the premises where they have been put up. The court will hear the matter again on 16 November.